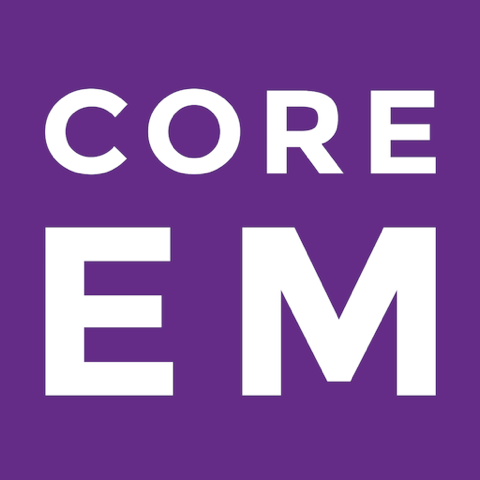 Episode 0.0: Intro to the Core EM Podcast. Every Monday we'll release a podcast featuring pearls, pitfalls and critical take home messages from our weekly resident conference. What a contribution to the FOAM party!!! Swami’s got a voice for radio and the face for the BIG screen. Now with Jenny Beck-Esmay, supporting actor/MD, I’m feeling an Oscar buzz. This site should be on the ‘Must See” list for all paramedics. In honour of Siskel and Ebert… Two thumbs up!